Skilled workers' comp attorneys to bring work-related mental health claims. Board-certified and experienced. Visit our site to learn more. 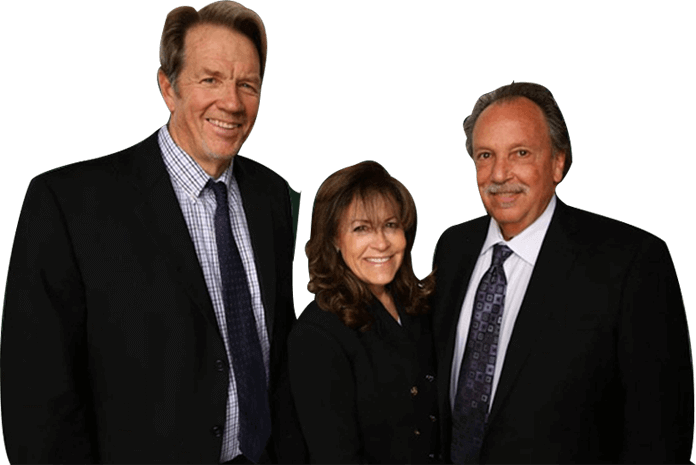 On behalf of Koszdin, Fields, Sherry & Katz posted in on Thursday, November 09, 2017.